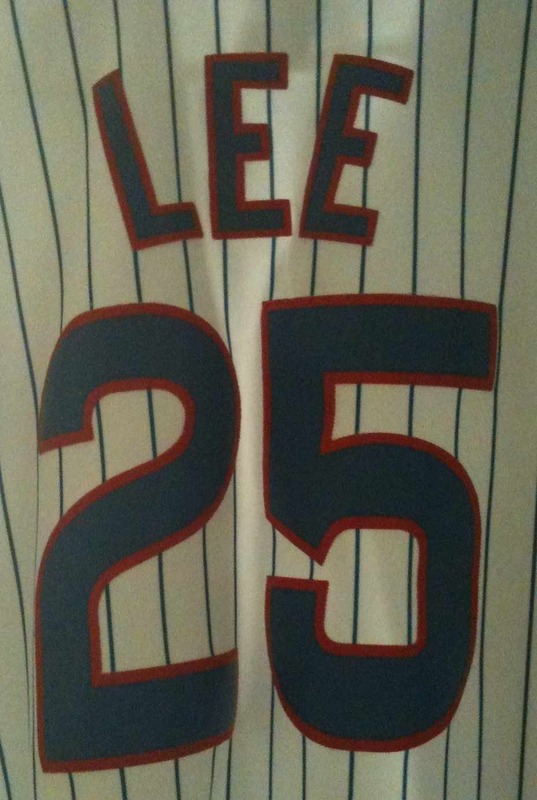 I heard earlier this week that Derek Lee was leaving the Cubs to go to Atlanta. This is a real heart breaker for the already painful season. This adds to the list of players trades occurring before and after the trade deadline. This list includes Ryan Theriot, and Ted Lilly. The kicker is that Derek will be with Atlanta this weekend. That means he is starting against us before we even have finished licking our wounds. This season will end with the loss of Lou Piniella who will be retiring. The result will be a decimated Cubs team who will leave the new manager in quite a pickle. The potential prospects are Ryan Sandburg (Yeah! ), Bob Brenly, and Bobby Valentine. I will need to lament our poor showing this season, and figure out what to do with this jersey. I am not "Boston Manny Ramirez trade mad", but he will be missed by all of us Cubs fans.